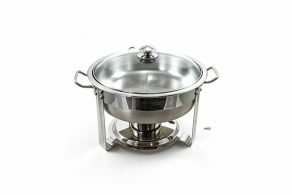 Chafing dishes are GREAT for buffet style events. 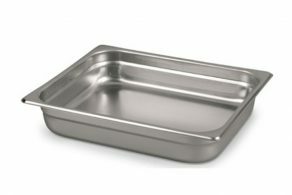 A simple and easy way to keep your food steaming hot, simple to serve and looks good too! 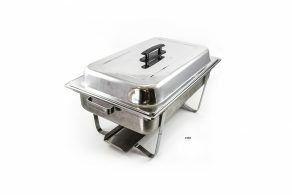 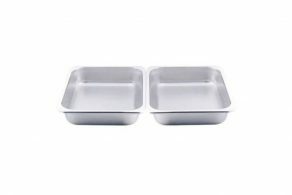 They are even great just to keep your food hot before you serve it to your guest. 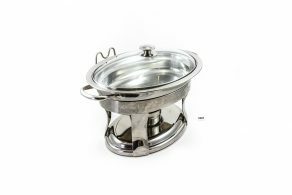 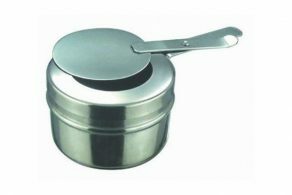 We provide rectangle, round or oval chafing dishes to tailor to what you need.